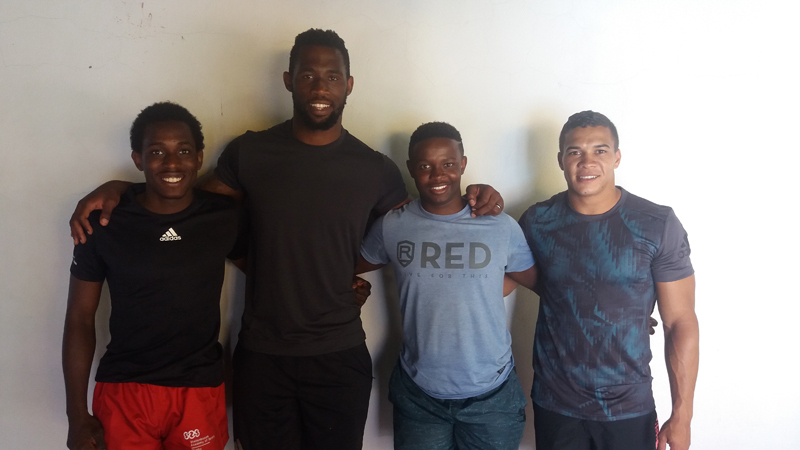 Young Bermudian rugby player Mikle Dill has taken his excellence in the sport to South Africa, attending the prestigious Stellenbosch Academy for Sport as he works to improve his game – and his chances of playing professionally. 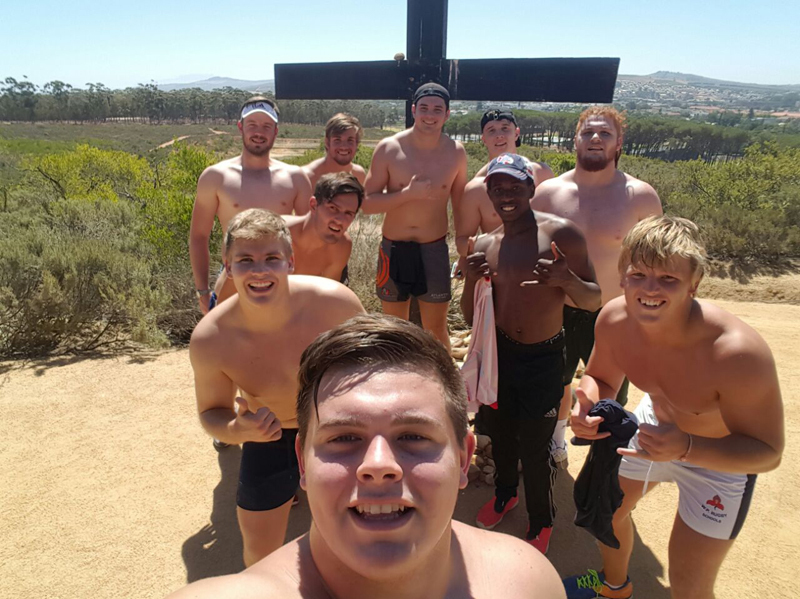 Mr. Dill, a CedarBridge Academy graduate, has locally represented CedarBridge Rugby and Teachers Rugby, as well as the National U19, Men’s 7’s and Men’s 15’s teams. 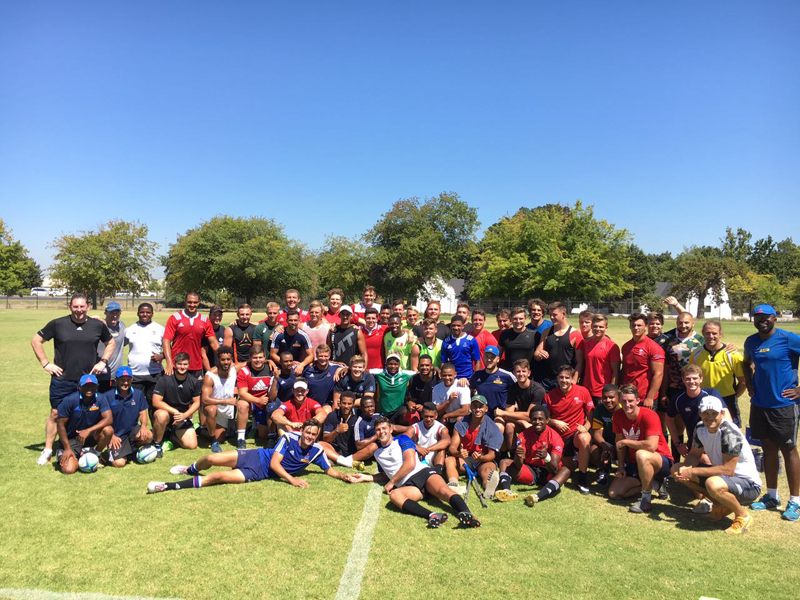 When asked about the culture in South Africa as far as rugby is concerned, he said, “The rugby culture in South Africa is very much different than that of Bermuda. “In Stellenbosch, everything is within walking distance which makes it very easy to go out and explore the town,” he added. 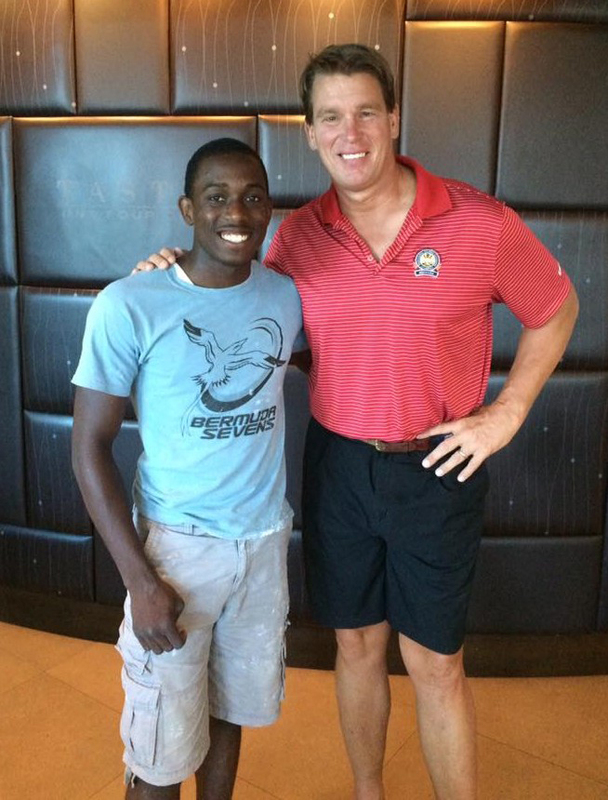 Congrats Mikle….enjoy your time in South Africa! I know your mom and dad are so proud of you! Mikle, youve done yourself, your parents and your country proud. Stay focused and the results will pay off.